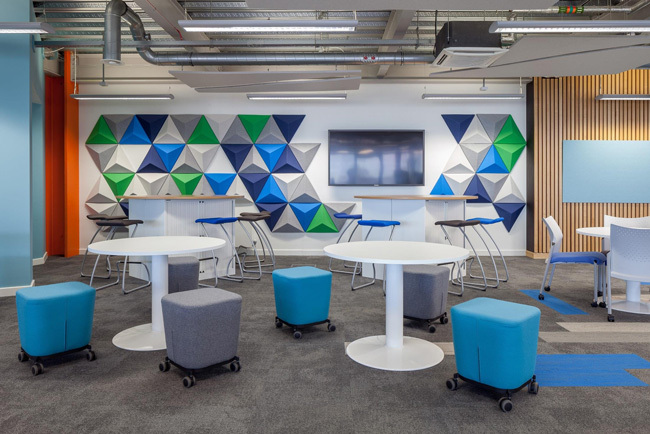 Autex Acoustics Ltd are a UK based acoustics company that work in partnership with Autex Industries in Australia and New Zealand to deliver world-class acoustic products to the UK. Autex specialise in textiles and advanced fibre technology. Their panels are aesthetically-minded with a focus on unique textured finishes. 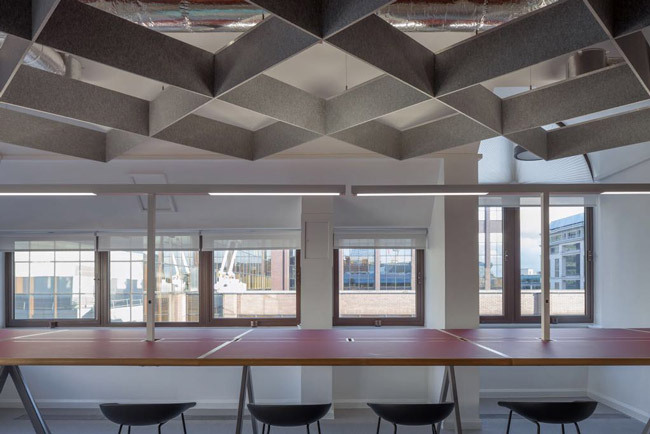 All of Autex’s acoustic products are made from 100% pure polyester – making them high-performance acoustic solutions great for reducing echo and reverberation in a range of interior environments. 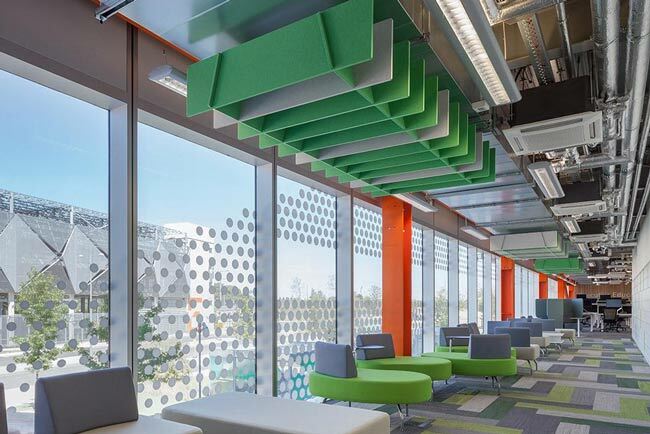 All Autex’s panels can be printed on, custom cut to shape and specified to fit any application where both sound control and design aesthetic are crucial.